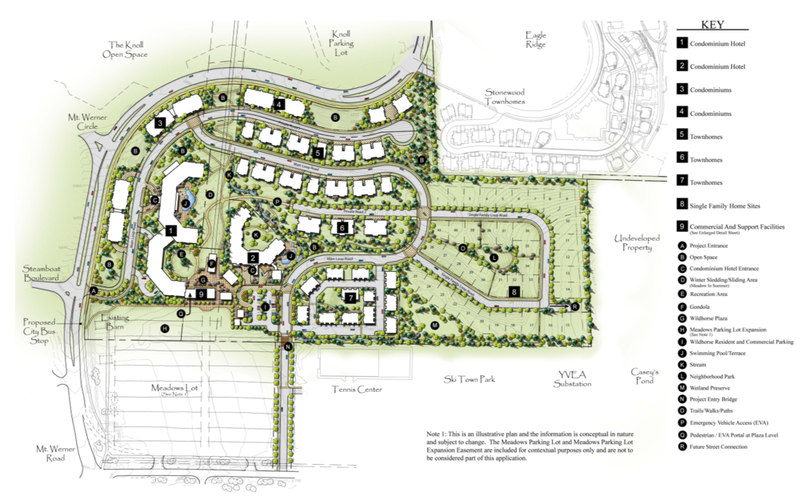 Wildhorse Meadows is a 47 acre master planned resort community that features a mix of housing options, from home sites to mountain lofts. The architectural spirit and heritage of Steamboat Springs is woven in the fabric of the neighborhood design. 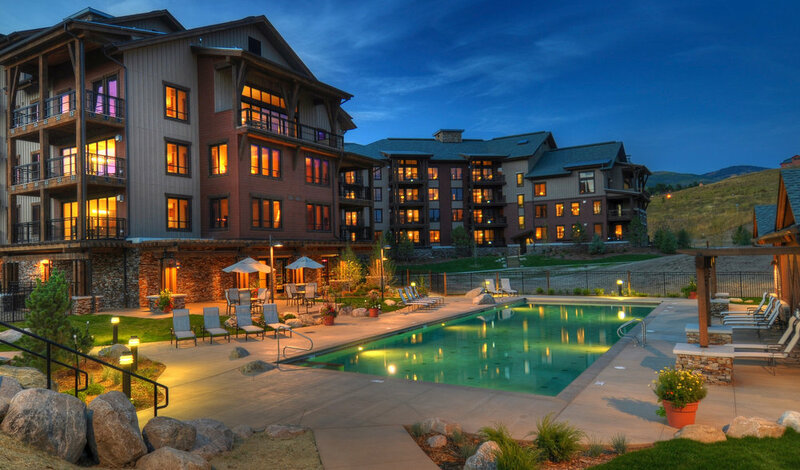 The Wildhorse Gondola connects residents to the ski area and off the mountain they enjoy the athletic club and pools, buy staple goods at the country store and abandon their cars for a neighborhood of walking and biking trails. Managed the development process from entitlement through construction of Trailhead Lodge, a 80,000sf condominium building with residences ranging from studio to three bedroom and den configurations. Oversee leasing and property management of over 100,000 of commercial and retail at the base of Copper Mountain Ski Area.